It's pretty safe to say that Shikhee D'iordna is one of the most important electronic artists of the past 20 years. Her work as Android Lust since the release of her 1998 debut 'Resolution' has always been of the highest calibre and with a progressive core that moves between genres with ease to create a sound that owes just as much to Kate Bush as it does Trent Reznor. After the release of her brilliant 2010 album 'The Human Animal' though, D'iordna would regroup and take Android Lust in the most esoteric direction yet. The result was 'Crater Vol. 1', a more experimental and ambient-orientated sound that made use of field recordings, drones and moved away from lyrical narrative, yet retained a familiar dance floor credibility. Fast-forward four years and D'iordna returns with the sequel in the form of 'Berlin'. A minute of abrasive synthesised noise hits in the form of 'Eclipse I' to open the album before dropping into the Flodian soundscape of 'Eclipse II' with it's subtle bass, ambient melody and sparing use of rhythm it ebbs and flows with paranoid alienation. 'Daughters Of Dawn' follows on with the first vocal contribution from D'iordna which is framed by addictive retro synth sounds and infectious rhythms that recall her dance floor classics without resorting to retreading old ground. 'Insects' again sees D'iordna utilising her vocals to great effect, slightly distorting them and mixing them lower before surrounding them with frantic rhythms, hissing synths and occasional piano. 'Heart Tunnel' again sees the abrasive elements front and centre again but as with 'Daughters Of Dawn', the song feels more approachable and atmospheric in its interplay of melody and dissonance. 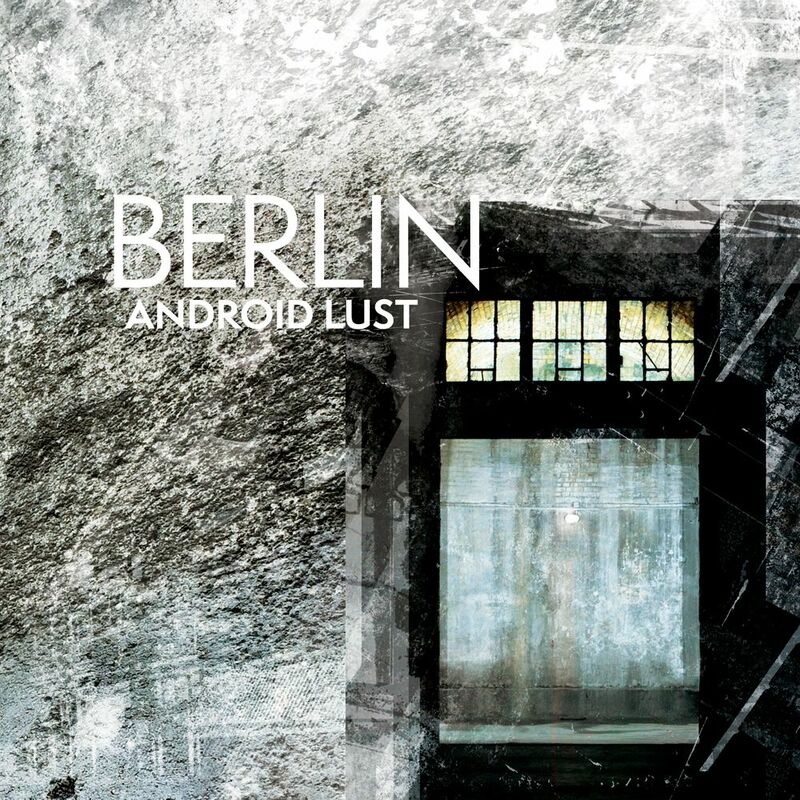 'Crawl' is a fitting centrepiece for the album with it's slow and subtle construction giving way to addictive rhythms, a fantastic vocal performance and infectious bass line, it's one of those tracks that neatly sums up everything that is great about Android Lust in one go. 'In Memory', like 'Eclipse II' is a claustrophobic soundscape that builds into something more tangible when minimal bass and rhythm is added to elevate it from simply being a noisy oddity into something genuinely listenable. 'Plaza Steps' again sees D'iordna utilise her vocals like another synthesizer slowly distorting their melody and turning them into a distorted drone as the repeating rhythms march on constantly overhead. 'Madness In Men' sees another long intro build in an unexpected way into another surprisingly dance-friendly track. The final track on the album, 'Eventide', is a stunning way to end evoking the more experimental results of Bowie's own Berlin Trilogy, but updated for the 21st century, more nightmarish, more haunting, more desolate. 'Berlin' is a beautifully crafted album. D'iordna has a unique mastery of sound akin to an alchemist turning base elements into gold. This album utterly reflects that skill from the song writing to the final mixdown. It's been far too long between Android Lust albums, and while this long-awaited offering is on the shorter end of the spectrum at 41 minutes, it is a beautifully succinct and complete statement. It develops ideas from the first volume further and marries more comfortably with what could be described as the Android Lust sound. The end result is fantastic.